for 7 years of tear-drop breast surgery. 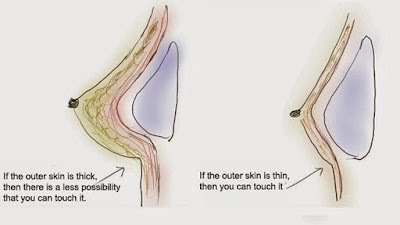 the techniques of tear drop breast surgery for long years. Because It is not easy to do that, but KIES-U has been doing it. of breast implants like microtexture, polyurethane. one the best clinics in Korea both in name and reality. We show no neglect of the study about difficult breast cases. they get information about it through KIES-U. and detailed explanation about my body type. funnel chest, pigeon’s chest, triangular shape upper body, etc. the operation plans should all be different from case to case. from under the muscle to above the muscle. (under the muscle and above the muscle) operations. and the effect of augmentation is less dramatic. and you will feel foreign body sense because the covering tissue is thin. will be stable and the breast contour will be natural. 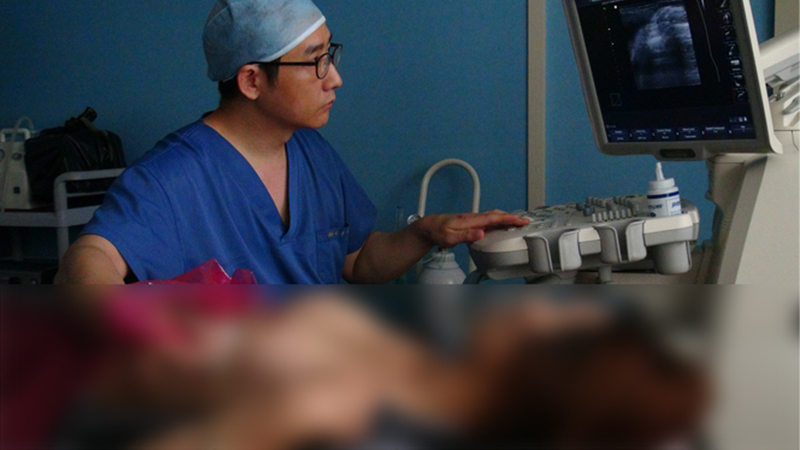 despite it is essential to prevent complications of breast surgery. to the medical team thoroughly. The gap between clean draping or not is wide. the gloves, arms of the team is also being managed strictly. 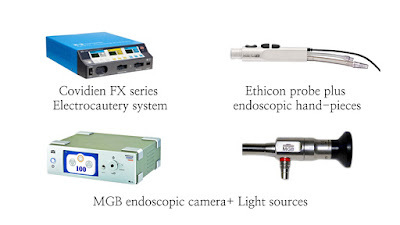 We use a special devices for aseptic insertion of the implants. 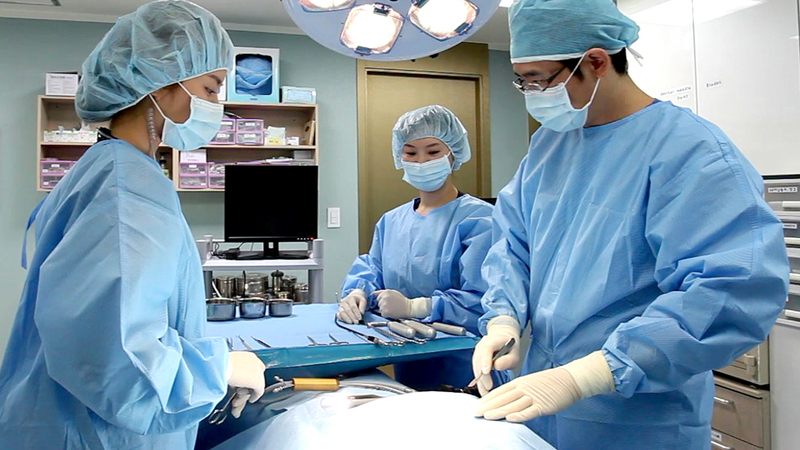 the operator during the surgery. It is called no-touch technique. which is the most serious complication. the pocket must be dissected neatly, cleanly, and quickly. by know-hows from long years’ experiences. at several essential machines and instruments. is a principle which is uncompromisable. for the best result of a surgery. 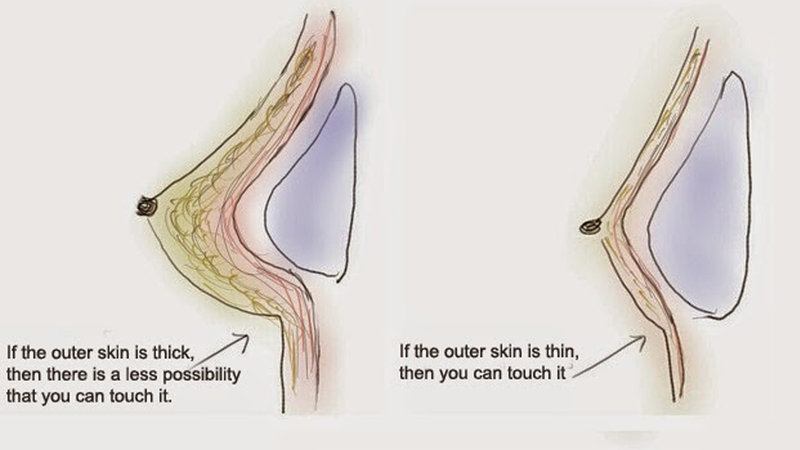 the possibility of contamination through the open wound. Which increases the complication rates and recovery period. and stimulations on the breast tissues. And the accurate preoperative plan is essential for 24 hours recovery. Every planning has importance for fast recovery. The first “Real time monitoring system” in Korea. had shocked many people in korea. right after those issues for doctor-patient confidence. Family members of the patient can see the CCTV of operation room. So they can monitor the patient’s surgery sitting in the lobby. How could you do that? People ask. We have self confidence of the surgery and conscience. like shadow surgeon to be disappeared soon. what if the clinics or doctors ignore their problems after the surgery? Why KIES-U have that kind of flow-charts for complications? to solve the problems which the patients complain of. KIES-U is running after surgery system. is one of the most important after surgery check ups. spaces without any invasion of patients’ body.